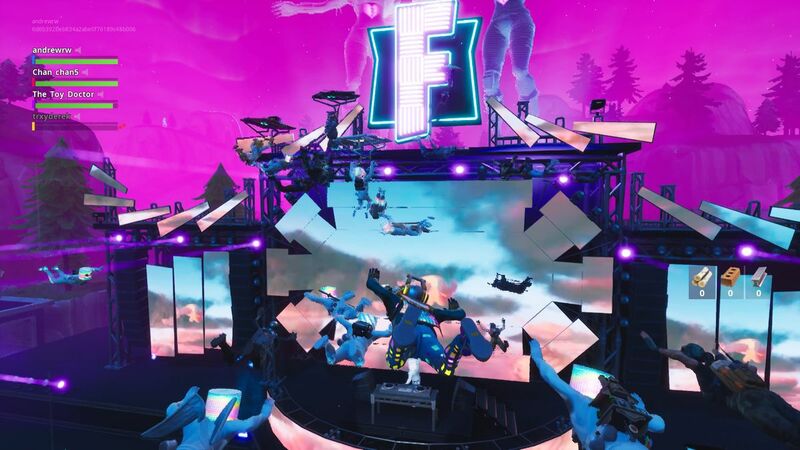 This is the Future of Concerts… marshmello Live @ Pleasant Park Inside Fortnite map. The Animations where insane the stage came to life reports say its the biggest Festival known to man with its 10Million live participators. 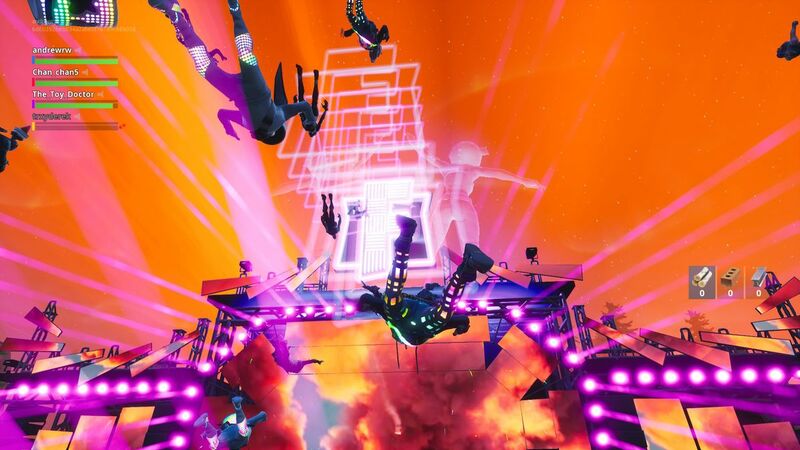 At 2PM ET today, every one of the likely tens of millions of players of Epic Games’ battle royale title were transported to a virtual stage. There, Christopher Comstock — who goes by the DJ name Marshmello and is known best for his signature food-shaped helmet — began a 10-minute mini-set, all while while up to 60 players across thousands of individual matches were able to watch live. 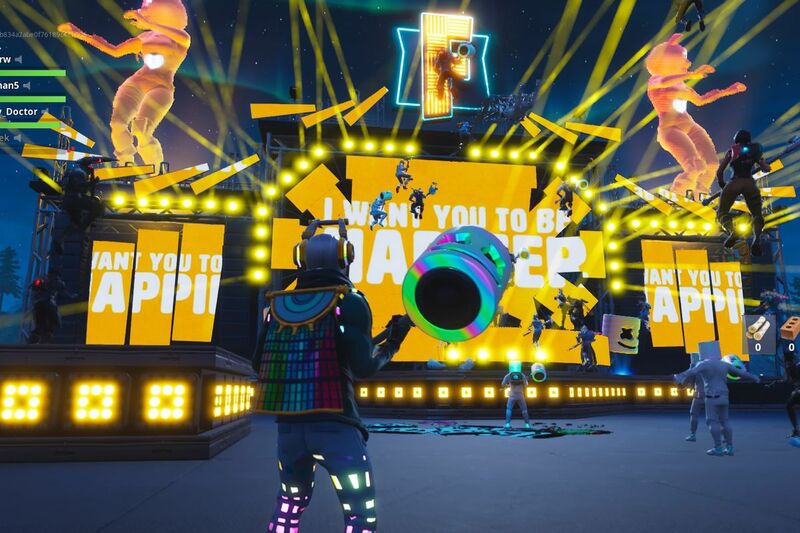 Epic, having learned from past one-time live events like its iconic rocket launch and its most recent freezing over of the entire game map, smartly launched a special game mode specifically for the show. And if you’re interested in seeing the set live in-game again, or if you live in a time zone that didn’t permit you to see it the first time, Marshmello announced on Twitter that he’ll be playing an encore at 2AM ET this Sunday, February 3rd.